So what’s this all about then ? 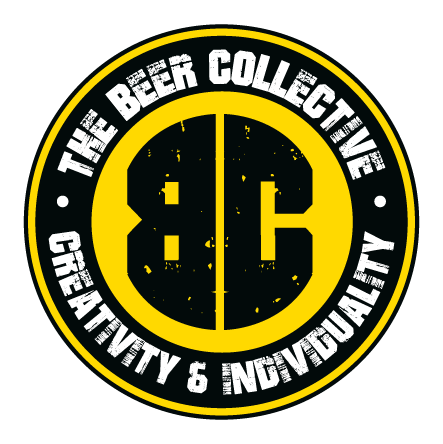 Well , The Beer Collective have invited in conjunction with The Laines Pub Company , 8 of the most exciting breweries from the UK to come and take part in Brighton’s Biggest Tap Takeover. 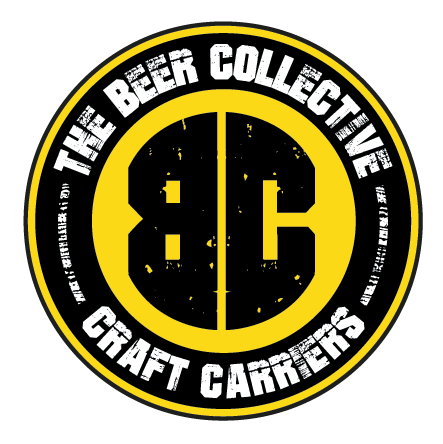 Those included are Celt Experience Wales, Madhatters Liverpool Fourpure London, Northern Monk Leeds , Cloudwater – Manchester , Big Hug –Hobo Brewers, Redchurch London and finally Signature Brew from London. 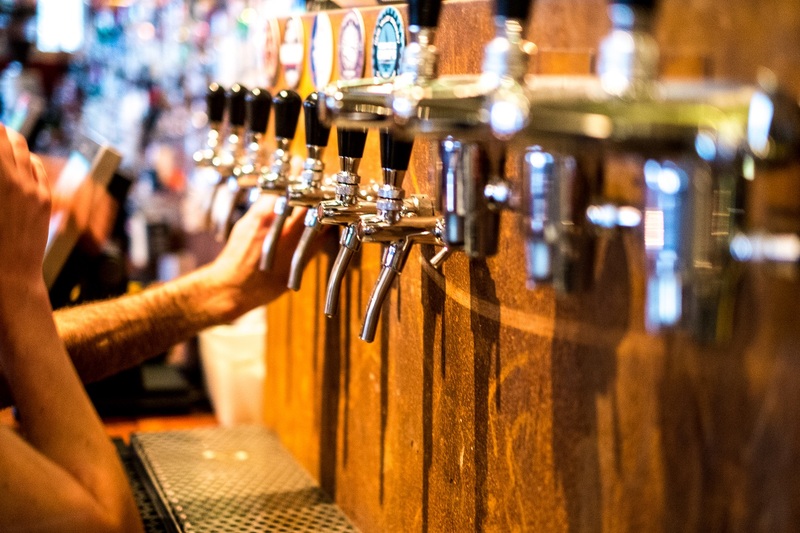 For that weekend the invited breweries will have their own pub to takeover , run events and generally have a weekend of promoting their brewery . Early Bird tickets are on sale at £10.00 but hurry the first 50 went within 48 hours and we don’t expect them to hang around for much longer ! Stay up to date with all of our latest news and monthly offers.